We welcome you to stay with us for your end of school celebrations. 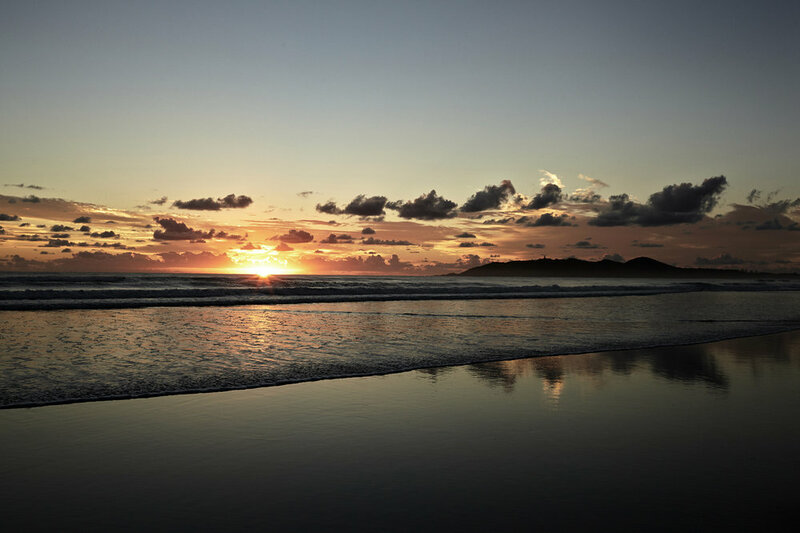 We provide a safe, fully supervised and independent custom built hostel, that is conveniently located right on the beach in central Byron bay. We have been running as a hostel for international travellers for over 20 years and have the highest reputation amongst the travel community. Check out the information below for a list of all the facilities we provide at Backpackers Inn - plus the added extras we are offering for this unbelievable Schoolies Package. If you want to spend Schoolies on the beach and have a fun filled, laid back time then get in touch on the form provided below. We will then let you know availability and details. 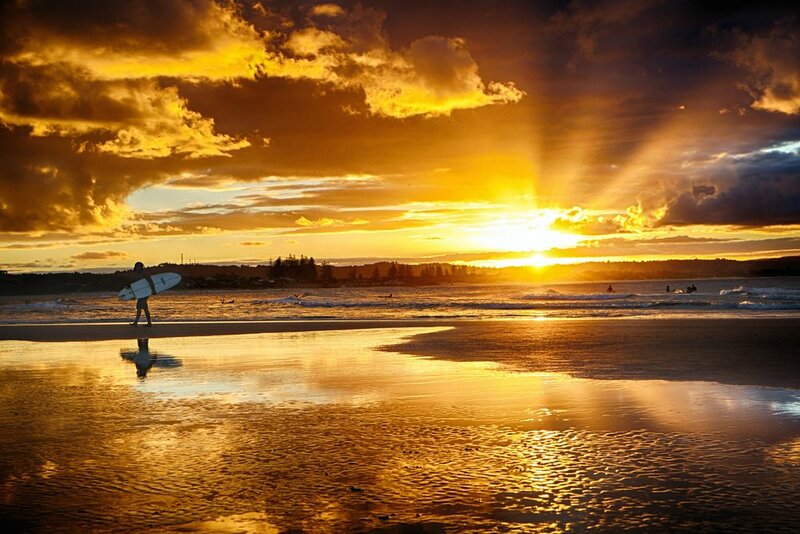 We look forward to hosting you for schoolies week in Byron Bay! 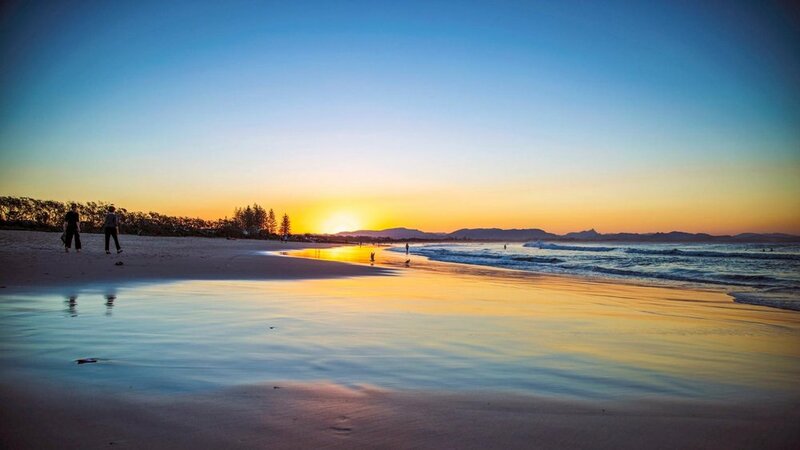 BYRON BAY IS ARGUABLY THE BEST BEACH SIDE DESTINATION IN AUSTRALIA. 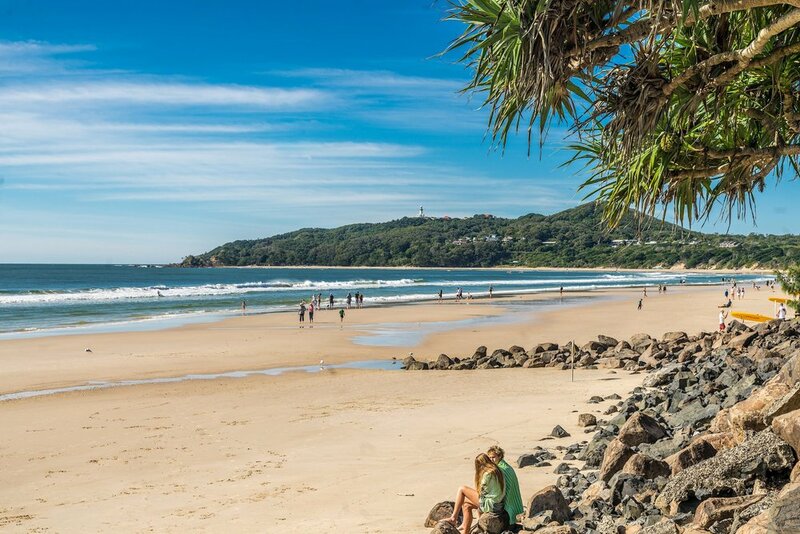 WITH A THRIVING LOCAL CULTURE, BEAUTIFUL BEACHES AND SURROUNDING AREAS, a range of great places to eat and an awesome nightlife scene - we guarantee you will love byron! For your stay with us we make a huge effort to make it a week to remember for the rest of your lives. Heaps of added extras and experiences! 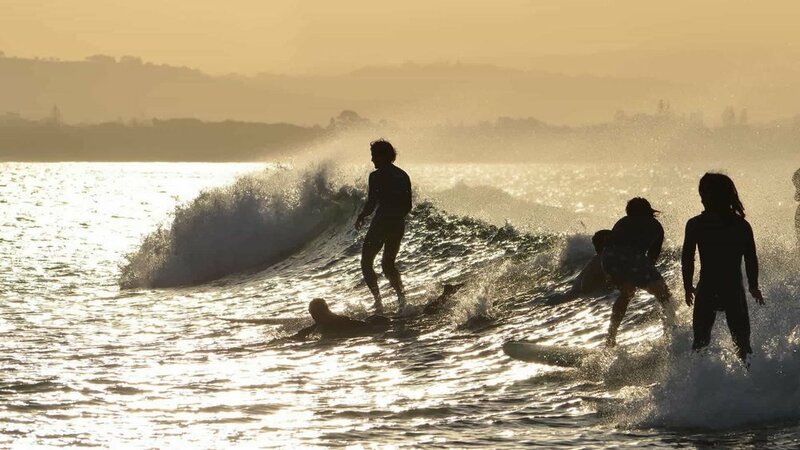 The best accommodation in Byron Bay. Fully equipped hostel. 30 second walk from the beach. 24hr security. There’s a party planned every night in town with exclusive specials and VIP entry. Special VIP exclusive party Night at one of Byrons Hottest venues. We have FREE bikes to cruise and explore town during the day. Plus there are plenty of FREE body boards to hit the surf out the back of the hostel. Exclusive deals on heavily discounted local tours and activities. 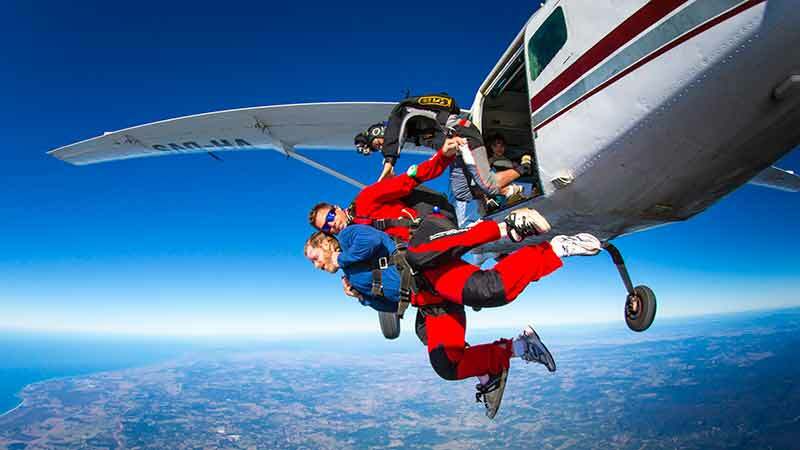 Skydives, Dolphin Kayaking, Snorkelling at Julian Rocks, Nimbin Day Trips, Rainforest Tours, Surf Lessons and more! Each night we kick off with Live Music out the back, featuring some awesome local artists. Plus 2 Nights a week we showcase a spectacular Fire Show! 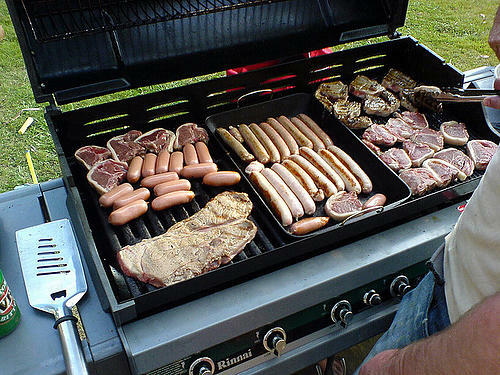 Wednesdays and Saturdays we have delicious buffet style BBQ nights around the pool area. The hostel features a full sized beach volleyball court, with daily competitons. Awesome prizes and giveaways to be won!. 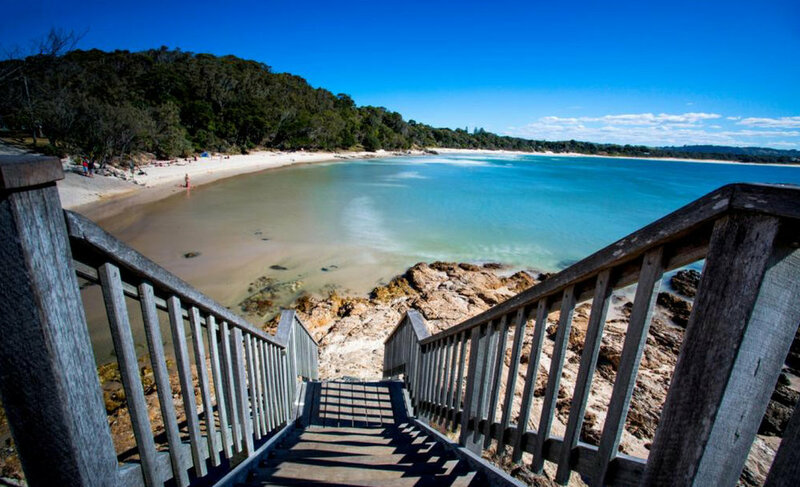 Everyone that stays with us gets an exclusive 'Schoolies On The Beach Byron Bay' Tshirt and lanyard, including venue passes to get you VIP entry to a range of awesome venues in Byron Bay. Drop us a line to apply for your spot at Schoolies Week on the beach in Byron Bay! We will get back to you with options for you and your group.